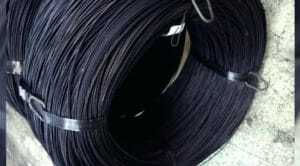 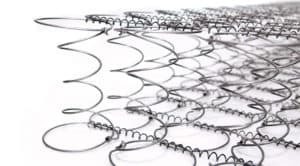 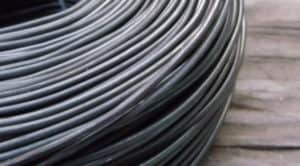 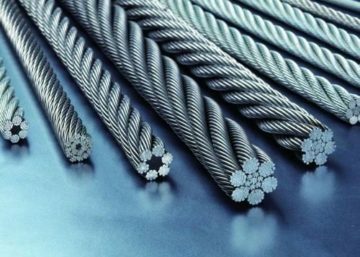 Rope wire is cold drawn wire made from unalloyed high carbon steel. 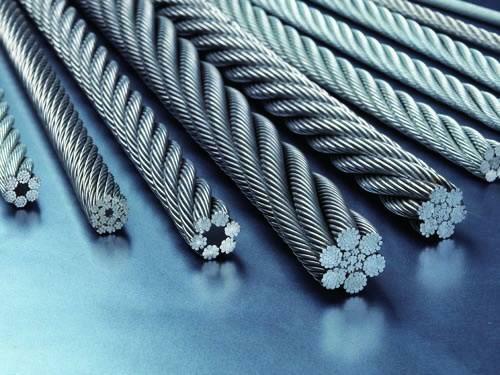 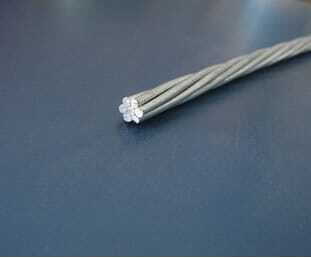 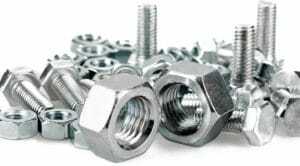 These wires find are used in construction, mining, shipping and various other heavy industries. 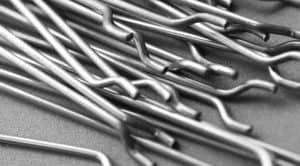 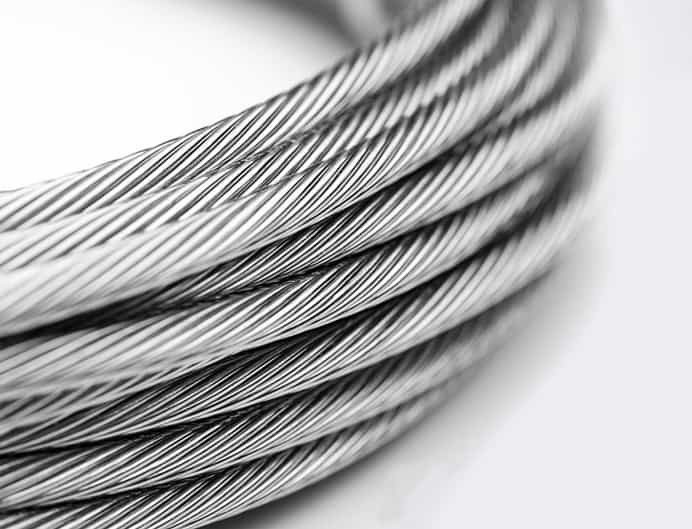 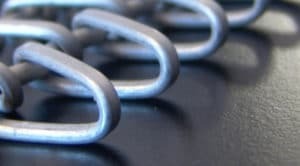 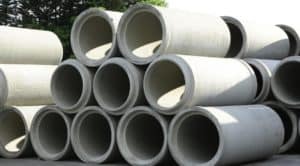 Systematic is a recognised by customers as a quality rope wire manufacturer.